Ep. 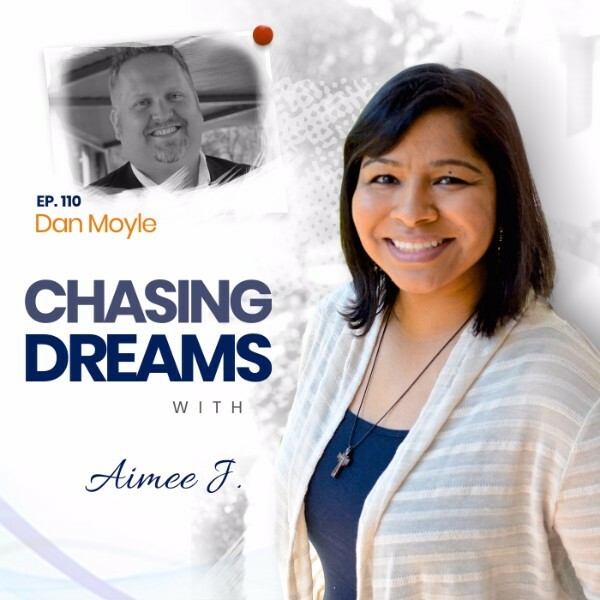 110: Dan Moyle – Chasing His Dreams by Helping Others | Aimee J.
Dan Moyle promotes helpful, engaging marketing over interruptive advertising. Coming to marketing from the TV news business, Dan brings a wealth of knowledge from writing to video production to multimedia content creation. He says, “I’d rather help someone reach 50 ideal customers than 5,000 passive viewers.” A believer in servant leadership, Dan can be found behind the scenes at work with organizations like Talons Out Honor Flight and Interview Valet, lifting others up with service and a strong work ethic. What do you do when the job you want doesn’t want you? Dan experienced this when he longed to work for Kellogg’s but didn’t have the required master’s degree. It was an ego check to realize that “none of these companies want me,” but he stayed at his current job and honed his social media skills. While doing other small projects along the way, he kept trying to find the PR/marketing job he desired. 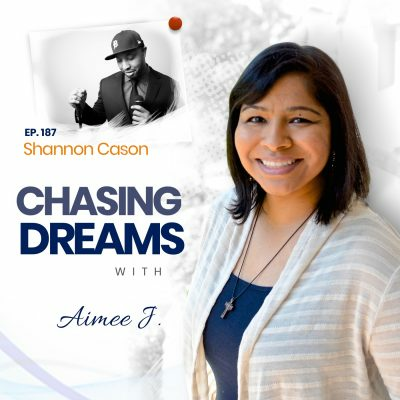 Through connecting with someone he knew previously, he secured a writing position involving mortgages and marketing. He was still chasing his dreams even though they led down an unfamiliar path. Are you really good enough? Dan had to ask himself this question time and time again, even though he knew he was good at what he did. There are many ways in which your work can be validated, but you must remain confident in chasing your dream. Call it “self-belief” or “taking the chance,” but never mistake confidence for cockiness. When you’ve achieved success, do you remember to reach back and help others? Dan says that mentoring is HUGE. 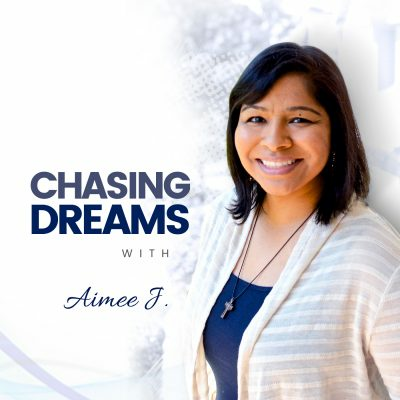 Mentoring, networking, and helping others are ways he likes to give back now that he’s “the expert.” He shares how he has been “thrilled, humbled, and over the moon” when others have recognized his work and its value. Part of the responsibility of success is to give back to those coming behind you, and Dan believes in living this out in his life.